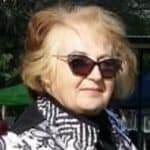 In order to care for your Pomeranian, he’ll need to be given the necessary vaccines and the only way to know when to do each one is to follow a Pomeranian vaccination schedule which is managed by the vet, because he’s an expert on this, and all other aspects of Pomeranian care. Fortunately, there are numerous vaccines to protect dogs against the variety of illnesses they may otherwise contract. 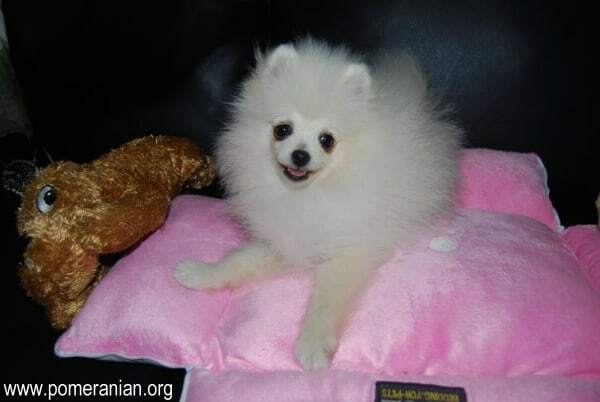 Ensuring your Pomeranian lives a healthy, long life is the main purpose of vaccinations. 1 What Is The Puppy Vaccination Shots Schedule and Guidelines? 2 What Are Core Vaccines? 4 What Are The Non-core Vaccines? What Is The Puppy Vaccination Shots Schedule and Guidelines? It’s essential that every puppy has an individual schedule that follows specific guidelines because there’s a range of vaccines to cover the various existing diseases. There are also different vaccine types and combinations to contend with. Finally, not every puppy needs to receive vaccinations for all diseases. When you first get a new Pomeranian puppy, it’s vital that you talk to your veterinarian about devising a dog vaccination schedule chart that’s appropriate for your puppy. Other factors that must be considered include: age, lifestyle, previous medical history, his environment and travel habits. The majority of vets will suggest a set of core vaccinations if your puppy’s overall health is good. Core vaccines are regarded as being crucial for all canines and are based on severity of the disease, risk of exposure or risk of transmission to humans. The core list includes: rabies, distemper, parvovirus and hepatitis and should always be given to canines regularly. Different places in the United States have their own specific laws that govern when the first rabies shot is given. It’s common for a Pomeranian to only be 3-4 months of age when he gets his first rabies injection. Your vet or the animal control office in your area can confirm the laws covering you and your dog. He’ll need a second dog shot a year after that one and, once he has had two injections, he’ll require a booster shot every 1-3 years and this law can be confirmed with your vet as well. However, all canines must have a current rabies vaccination and this is a legal requirement. Ensure you keep positive proof of your dog’s vaccinations with the rest of his medical Pomeranian records. What Are The Non-core Vaccines? Not all dogs will be given everything on this list that is assessed based on the Pom’s risk of exposure. The list includes: Leptospira bacteria, Borrelia burgdorferi and Bordetella bronchiseptica. If a puppy’s mother’s immune system is healthy, the puppy should usually gain antibodies from her milk while he’s nursing. Pups have a natural immunity from their mothers but it interferes with vaccines your vet gives him. Although the mother’s protection will start wearing off as your puppy grows older, there are no distinct indicators of when it happens. Puppy vaccinations should start at 6-8 weeks old to prevent distemper, parvovirus and hepatitis. Your vet needs to administer at least three vaccinations at intervals of 3-4 weeks. The last dose is given at 16 weeks old. He also needs to vaccinate the puppy against rabies. After that, adult Poms must have their core vaccines yearly and rabies every three years. Vaccinations provide a mild stimulus to your dog’s immune system to form protection against certain infectious diseases. Mild symptoms may occur, including: allergic reactions, fever or soreness at the site of the injection. A less frequent side effect of a vaccination is the creation of an immune mediated disease. It’s critical to understand that canine vaccinations have saved a huge number of lives and also been a major component of the war against infectious diseases in dogs. Rabies vaccinations have also saved countless lives; both canine and human. When it comes to any form of medical procedure, in dogs and people, there’s a slight risk of side effects. However, they’re usually much less that the risks associated with the disease itself. However, it’s important to discuss your dog’s complete medical history at the same time as you’re planning your Pomeranian’s vaccination schedule, well before the first injection. Most dogs have no problems with vaccinations, and if your Pom does, it should only be for a short period or only need a quick remedy from the vet. Redness, swelling, scabbing, pain or lost hair at the injection site. All dogs require vaccinations to protect them from specific canine illnesses, and your Pom is no different in that respect. Your vet might make certain suggestions to the vet but it’s normal for your Pomeranian to receive the same injections as larger dogs. 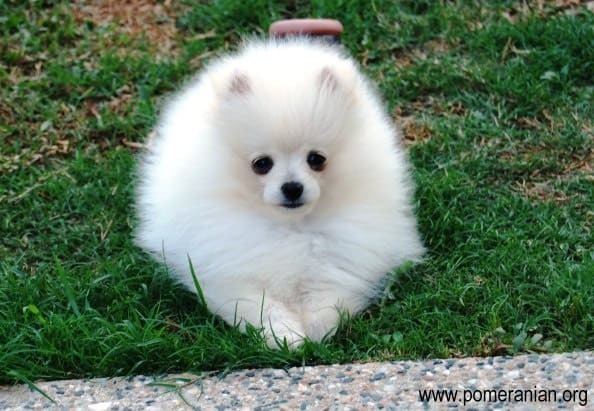 Pomeranians are toy dogs and puppies are even smaller still. This size “illusion” may cause you to think he doesn’t need his shots as a puppy. However, giving any canine you own all their vaccinations is your duty as a proud owner as well as a huge responsibility. Generally speaking, your Pom puppy should have been given his first shots prior to leaving his mom. If you have bought him from a breeder, they should have vaccinated him because it can be done from six weeks of age and it’s rare for puppies to leave the breeder prior to eight weeks of age. 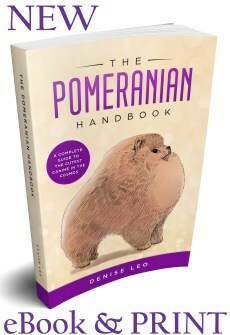 If your Pomeranian was never given any shots, you’ll need to arrange for it to happen as a top priority. The urgent shots include: parvovirus, distemper and hepatitis but consult your vet as he may suggest others as well. It’s wise to have the vet give your Pom puppy booster shots every 2-4 weeks until he’s 16 weeks of age so he’s fully protected during that necessary period. After completion of all puppy shots, follow the dog vaccination schedule chart you and your vet have already established. Apart from the standard vaccinations, your vet might recommend extras based on your puppy’s lifestyle and your home location. Illnesses the vet may vaccinate include: Lyme disease, Bordetella, coronavirus and leptospirosis. These can be given alongside others. Before you start regarding your Pomeranian as a household pet that doesn’t need to be vaccinated, remember that you can find diseases literally anywhere. Even an innocent activity such as dog walking may allow your dog to touch something that makes him gravely ill. Airborne infections can be contracted in the vet’s office, kennels or in the groomer’s shop. Injections are very cheap when you balance it against the possibility for tragedy. For details on Pomeanian Health Issues Click Here.